We at Bright Side decided to investigate these questions in detail and now offer you a selection of some of the most famous symbols, the meanings and origins of which remain a mystery to most people. In this case, things are even less straightforward. Despite the popular belief that "love resides in the heart," everyone knows that the shape of the real human heart has little in common with this symbolic representation. However, there are several theories about the symbol’s origins. The “power“ (or ”power on") symbol can be found on practically any device, but few people know about its origins. In the semaphore alphabet, the letter ”N“ is transmitted by holding two flags in an inverted ”V," and the letter “D” is formed by holding one flag pointed straight up and the other pointed straight down. 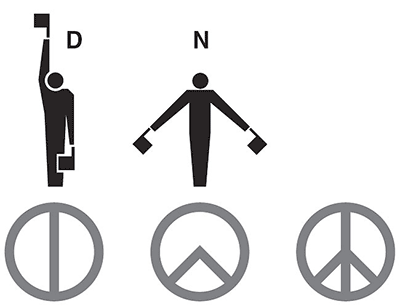 Superimposing these two signs forms the shape of the peace symbol. 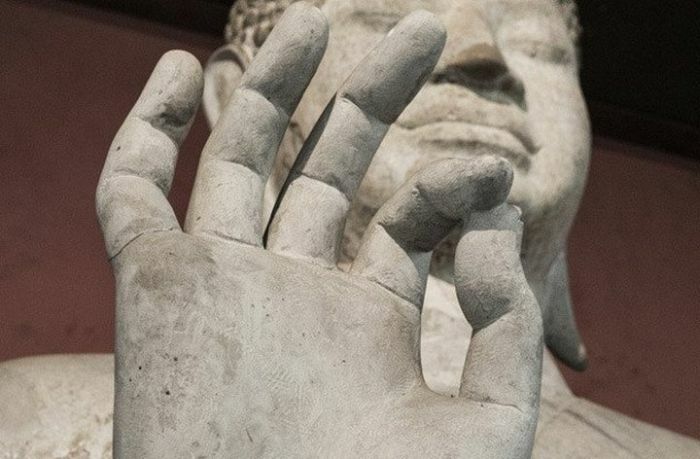 Yet another theory says that the ”OK" gesture by itself is nothing other than a mudra — a ritual gesture in Buddhism and Hinduism. The sign symbolizes learning, and many Buddhist artworks depict the Buddha making this gesture.